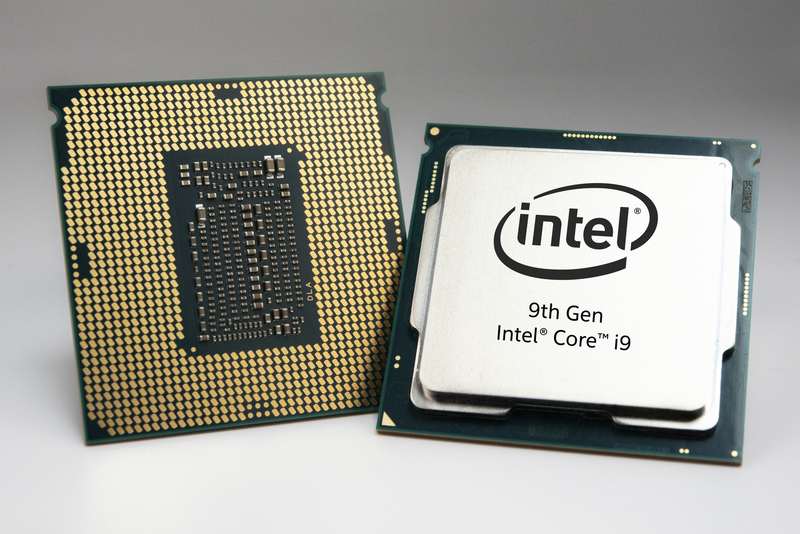 The 9th Gen Intel Core family has up to 8-cores, 16 threads and up to 5.0 GHz of single-core turbo frequency. You can expect up to 220 FPS in games like PUBG, Counter-Strike: Global Offensive and Fortnite. To help unlock the full potential of the 9th Gen Intel Core processors, the company also introduced the Intel Z390 chipset which includes USB 3.1 Gen 2 and integrated Intel Wireless-AC with Gigabit Wi-Fi speed support. Intel has also announced seven new processors under their Intel Core X-Series with the i7-9800X, i9-9820X, i9-9900X, i9-9920X, i9-9940X, i9-9960X and i9-9980XE. The X-Series is capable of handling both lightly threaded and heavily threaded workloads for even the most demanding tasks. Each of the X-Series processors offers between 8 to 18 cores and up to 4.5 GHz. The 9th Gen Intel Core processors and Intel Z390 chipset motherboards are available for pre-order now.